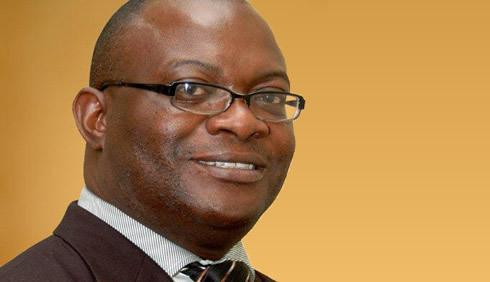 THE World Bank has cut Zimbabwe's economic growth rate forecasts to just 2 percent on mounting evidence of weak foreign direct investment, liquidity constraints and lack of policy clarity. It has downgraded the country's growth prospects to 2 percent only two months after the global lender had projected gross domestic product will expand 3 percent. The World Bank forecasts are frequently updated based on new information. 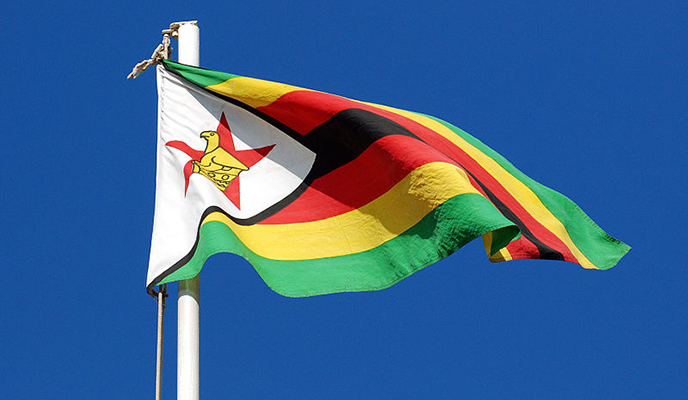 Even beyond 2014, the World Bank forecasts Zimbabwe's economy may grow at a slower pace as it has projected the GDP would expand 1 percent in 2015 and 0,6 percent a year later. 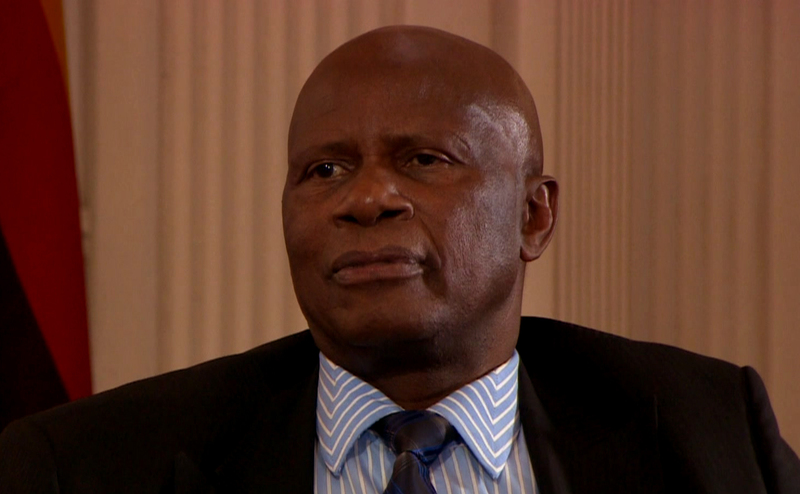 The 2 percent GDP growth is way below 6,1 percent Finance and Economic Development Minister Patrick Chinamasa projected when he presented the 2014 National Budget. 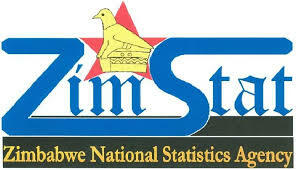 The GDP growth was to be mainly underpinned by mining and agricultural sectors. 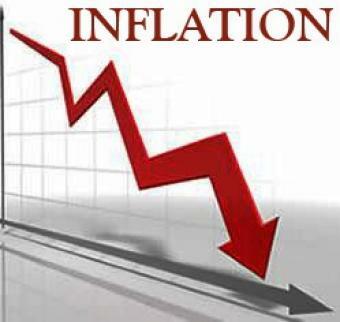 Analysts say the economic performance is painting a gloomy picture and there is a gross sense of worry in the market. The 6,1 percent GDP growth was received with high skepticism by the market and currently, there seems to be some justification to this skepticism as most economic performance indicators have tumbled. At the current pace, "one tends to fear that the economy might be headed for doom should there be no major shifts in policy," according to local economic analysts. 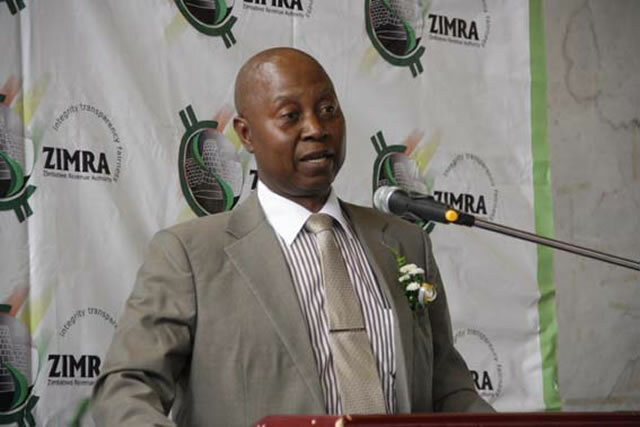 In its April economic briefing on Zimbabwe, the World Bank said growth would be dragged by headwinds from the global economy, low investment and week mineral prices. Further, the multilateral lender contends that the after effects of the economic slowdown of last year will slow down growth. 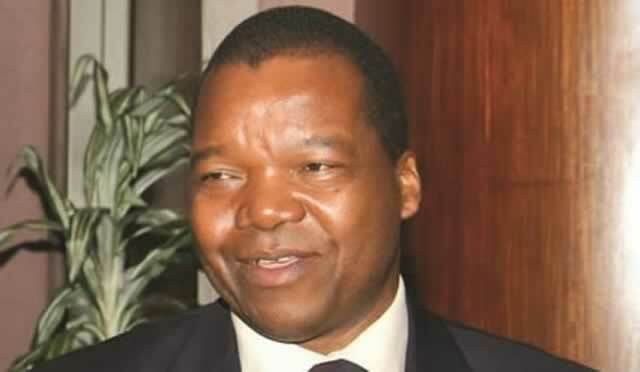 It said the 2014 growth projections for Zimbabwe will be sensitive to the pace at which the Government moves to address macro-economic vulnerabilities and structural impediments to investment, international commodity prices and the coherency of policy responses. 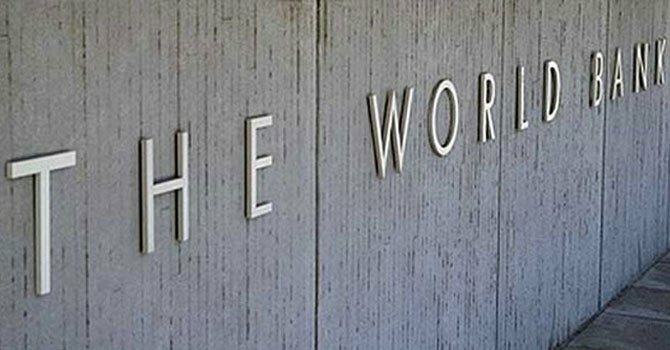 "The global environment may affect the Zimbabwean economy through the stronger US dollar, lower global demand for key exports, weaker commodity prices and reduced capital inflows to developing countries," the World Bank said then. 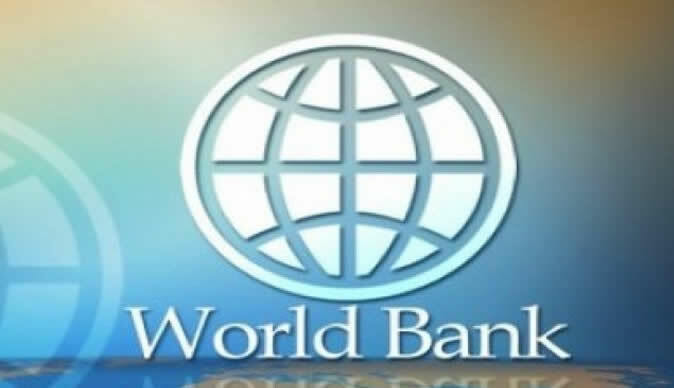 Focusing on the Sub-Saharan Africa, the World Bank said economic activity was robust in much of 2013. GDP growth in the region strengthened to 4,7 percent in 2013, up from 3,7 percent in 2012, supported by robust investment in the resource sectors and public infrastructure. However, domestic constraints and a tightening global environment will moderate growth in the medium term, the WB noted. 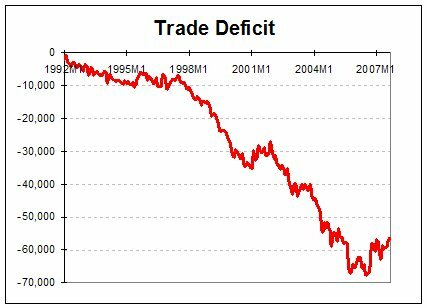 Fiscal and current account deficits have widened across the region. 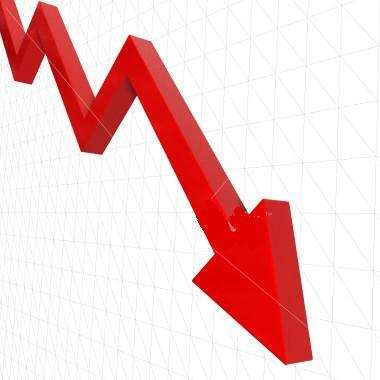 Ambitious public investment programs, large increases in public wages, and rising transfers and subsidies, coupled with weak revenues, as a result of weak commodity prices, have contributed to the deterioration of fiscal balances in many countries, the bank said. 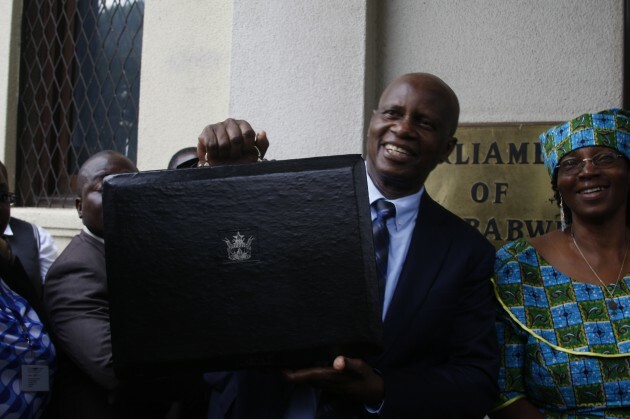 In Zambia, for example, civil servants' salaries were increased by a record 45 percent in 2013. This placed its public finances on an unsustainable path. Partly as a result of rising fiscal deficits, the debt to GDP ratio remained elevated in many countries as government borrowing has risen. Among low-income countries, government debt rose to 43,3 percent of GDP in Mozambique and to 82,1 percent of GDP in the Gambia in 2013. Among middle-income countries, the debt-to-GDP ratio rose to 45,9 percent in Senegal and 60,1 percent in Ghana, raising concerns about fiscal sustainability going forward and highlighting the need for fiscal consolidation to rebuild fiscal buffers. 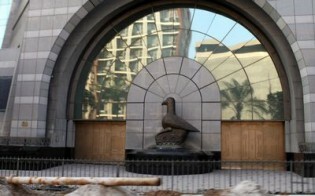 As the United States began to taper its asset purchase program this year, the currencies of South Africa and other frontier market economies, including Ghana, Nigeria and Zambia, came under intense pressure and short-term capital inflows to Sub-Saharan Africa declined significantly, "suggesting changing investor sentiment toward the region." 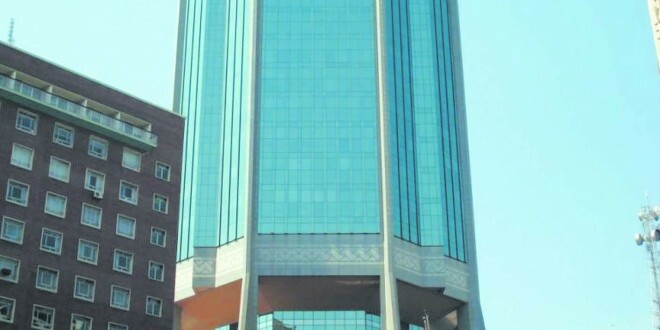 In this environment, Zambia undertook the region's first sovereign debt issuance of the year, raising $1 billion through the sale of 10-year dollar-denominated bonds priced at 8,6 percent, compared with 5,3 percent on its maiden bond issuance in 2012. The increased cost of borrowing reflected not only falling investor demand for frontier market debt but also country-specific risks, including concerns about the country's rising budget deficit. Despite emerging challenges, medium-term growth prospects for Sub-Saharan Africa remain favourable. "Regional gross domestic product growth is projected to remain stable at 4,7 percent in 2014, strengthening to 5,1 percent in each of 2015 and 2016, supported by net foreign direct investment flows in the resource sectors, public investment in infrastructure, and improved agricultural production, according the World Bank. The strengthening recovery in high-income countries bodes well for export demand and investment flows, although weaker commodity prices and slower growth in emerging markets will moderate growth of FDI flows to the region to $32,5 billion in 2014, from $31,9 billion in 2013. "This would support growth in many countries." 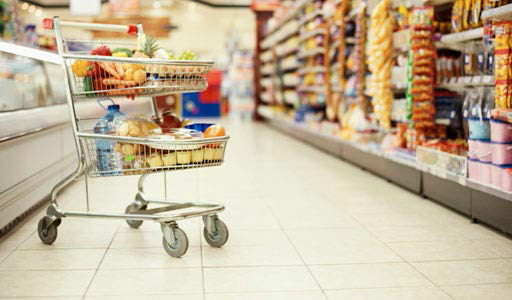 Besides FDI, the continued focus on expanding public infrastructure to ease supply bottlenecks is expected to provide further impetus to growth in the region. 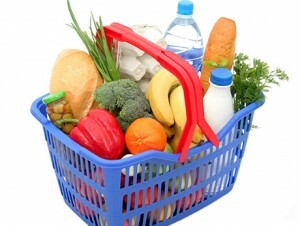 The inflation outlook is expected to remain favourable across the region, although prices will trend higher due to higher food prices in some countries or pass-through from currency depreciations in others, particularly Ghana and South Africa. At the sub-regional level, growth is expected to be strong in East Africa, increasingly supported by FDI flows into offshore natural gas resource in Tanzania, the onset of oil production in Uganda and Kenya, and agriculture in Ethiopia. Tight monetary policy combined with labour strikes and weak electricity supply will keep growth subdued in South Africa. In Angola, after a slowdown in 2013, growth is expected to pick up moderately in 2014, supported by improved oil production and infrastructure investment. Growth is projected to remain robust in Nigeria, which became the region's largest economy following the re-basing of its GDP, supported by the continued expansion of non-oil sectors. "The risks to the region's outlook remain skewed to the downside and include lower commodity prices brought on by weaker growth in emerging markets, especially China; increased capital market volatility accompanying the tightening of global monetary conditions; and domestic risks from political tensions in the run-up to elections in Nigeria, security problems linked to conflicts in South Sudan and the Central African Republic, and higher inflation from extreme currency weaknesses and rising food prices."